LONDON | MUMBAI, January 21, 2019: Tata Consultancy Services (TCS), (BSE: 532540, NSE: TCS), a leading global IT services, consulting, and business solutions organization, has been recognized as a Leader in the NelsonHall NEAT for UX-UI Services. TCS’ investments in expanding its brand and positioning itself as a thought leader, its ROI-by-Design™ offering that quantifies the value of UX investment, and its Digital Reimagination Studio that offers a dedicated creative space in a high impact location, were recognized as strengths. The report also highlights TCS’ design collaboration platform that accelerates the design delivery process, close partnerships with key vendors in this space, and defined and mature approach to delivering UX services. 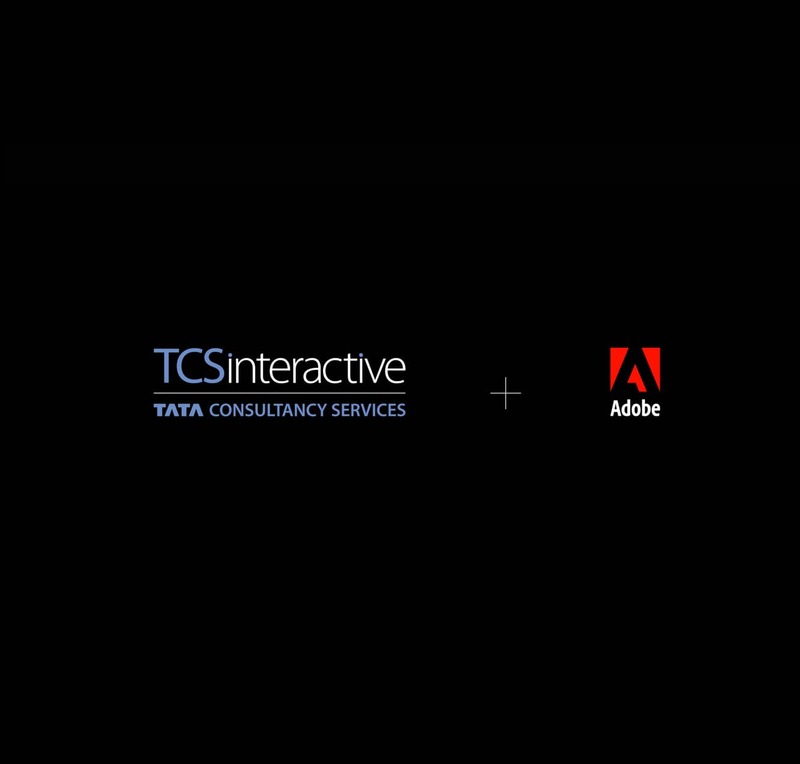 TCS Interactive’s services portfolio spans design, content, digital marketing, digital commerce, and digital channels. It takes a human-centered approach to experience design, focusing on three areas: design thinking workshops, design studios, and design delivery. TCS’ 4D Approach – Discover, Define, Design, and Deliver – is a holistic, research-based methodology that follows a collaborative and iterative approach to UX design. This approach helps to discover human needs, define customer journeys and user personas to design and develop highly usable, efficient, and enjoyable human-centered experiences at scale. TCS has invested in state-of-the-art design studios – including the recently acquired W12 Studios in London, content studios, design labs and distributed Agile engineering centers staffed with cutting edge talent, bringing together deep capabilities in design, business strategy, and technology to design, test and deliver campaigns, experiences and prototypes. The TCS Digital Reimagination™ Studio, located in Santa Clara, California, in the heart of Silicon Valley, facilitates partnerships with key vendors and develops UX-UI offerings. 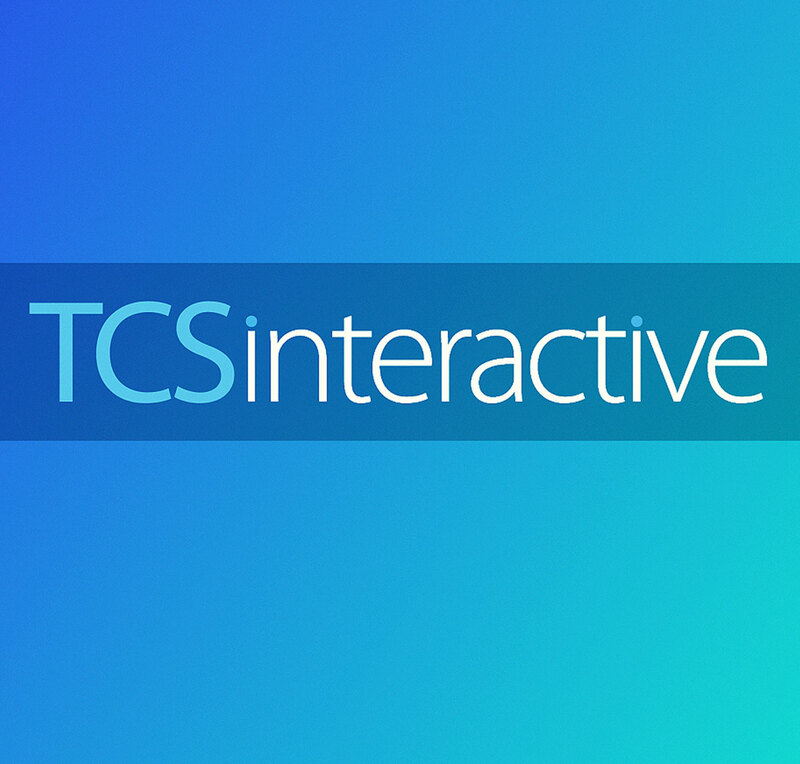 TCS Interactive has over 4,000 employees, including design thinkers, service designers, creative directors, experience designers, content strategists, copy editors, videographers, 3D specialists, augmented intelligence/ mixed reality engineers, digital marketing platform engineers, and UI/UX engineers. “Our design-thinking and ROI-based approach, contextual knowledge of our customers’ business, partner ecosystem, and wide portfolio of services enable us to design superior customer experiences that help our clients differentiate themselves in a Business 4.0 world,” added Sunil Karkera. 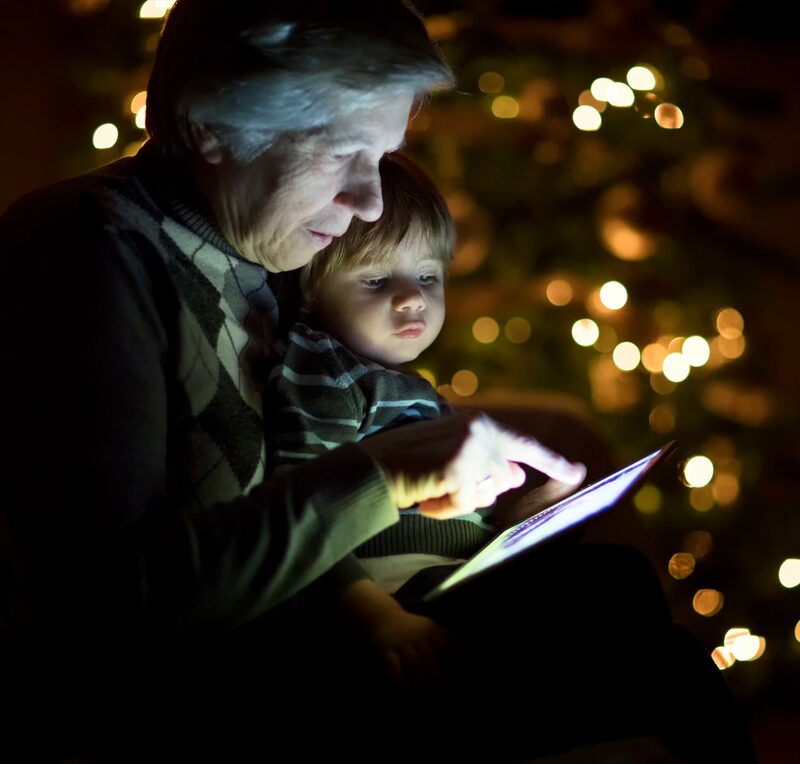 Blend innovative tech with human-centered design for digital solutions.